I have shoes for all occasions: desert cracks, granite cracks, limestone sport, gym climbing, multi-pitch trad, single-pitch trad, bouldering—the list goes on. I wouldn’t know which to choose if told I could only have one pair. I do, however, know which harness I would choose. 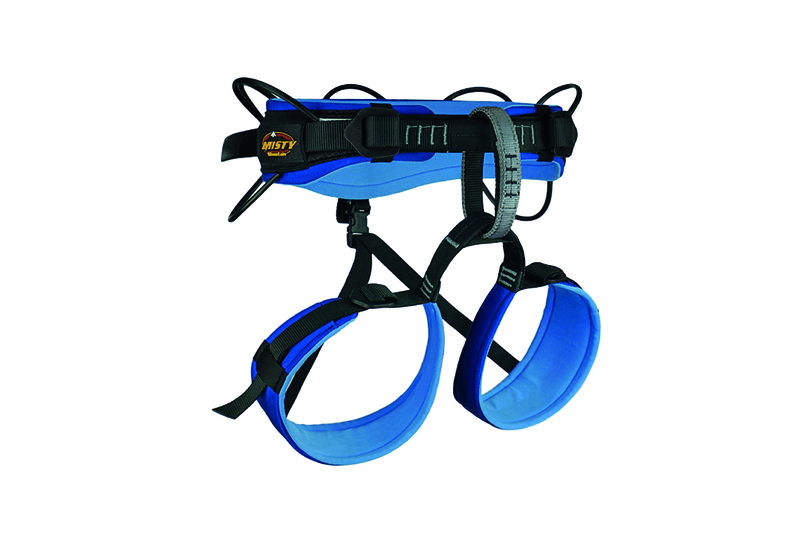 The Technician is a fully adjustable multidiscipline women’s harness, as appropriate for hard sport climbing as it is for ice. Not only does BD give us four perfectly sized molded gear loops that make racking up and selecting gear a breeze, but also a large accessory loop and a bonus tag loop for good measure: priceless if you’re racking up for big days on multi- pitch routes. 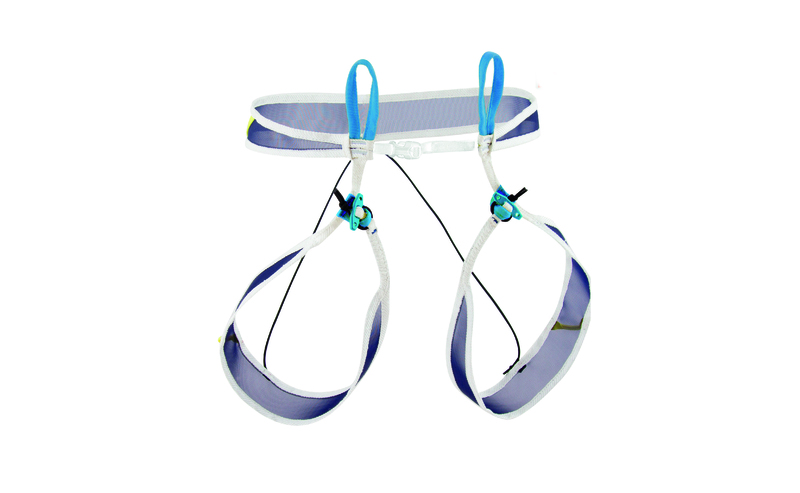 The four ice clipper slots make it suitable for ice and mixed climbing. The compact design is reasonably comfortable for hanging in, considering it’s a low-volume model, although you might start to question your life choices after an hour at a hanging belay. 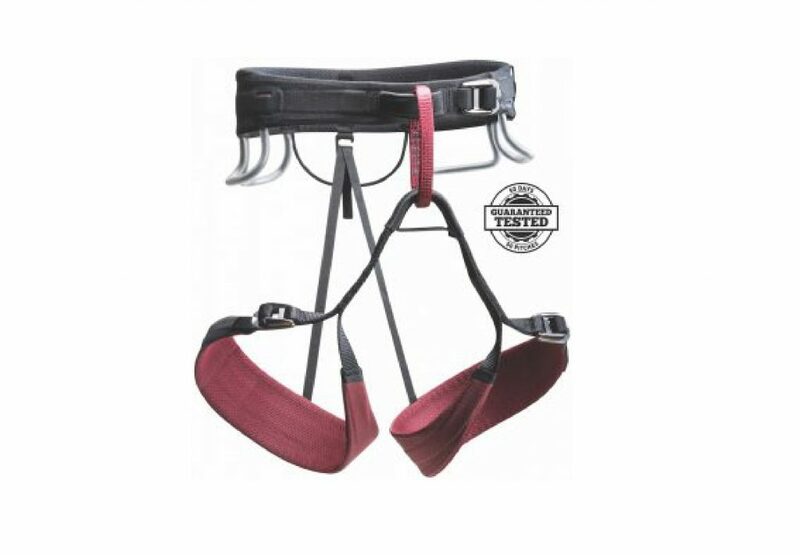 The harness comes in four sizes, from XS to L, and is fully adjustable to ensure a good fit. The Technician was well up to the challenge of heavy use and performed faultlessly during trad, sport, alpine and multi-pitch outings. 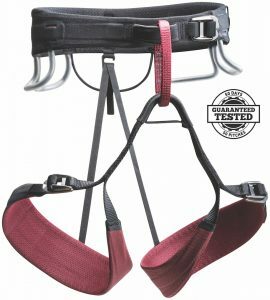 I’d recommend this harness for climbers who dabble in multiple climbing disciplines, but want one harness with which to meet all their whimsical climbing desires. -Large rear accessory loop and tag loop. -A touch minimal for long hanging belays.